$399 Per Month $3,500 Total Due on Delivery. 39 Months 10,000 Miles Per Year! 39 month 10,000 miles per year. $3500 total due at delivery. Includes, taxes, title & license. State, and city may vary. 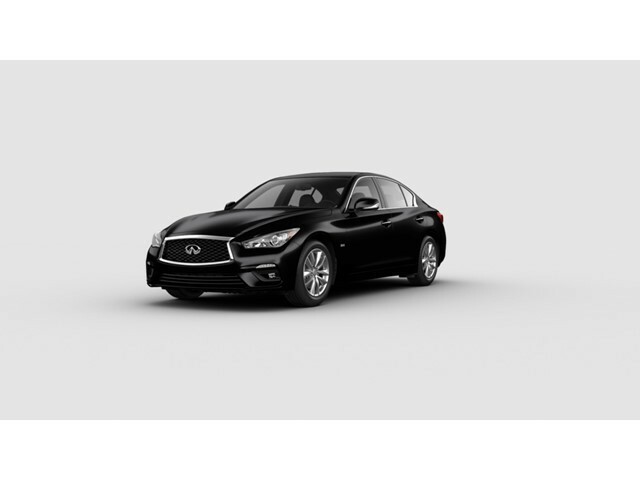 2019 Q50 2.0t PURE AWD subject to availability to well-qualified customers who finance their lease through INFINITI Financial Services. Subject to credit approval. No security deposit required. Must take delivery from new retailer stock. See participating retailer for details. Offer ends 04/30/2019. Model 90019 Stock 19411-19437 Vin:JN1CV7AR0KM320034 1.9% APR financing for 72 months on new 2019 Q50 in retailer stock. $14.71 per month per $1,000 financed at 1.9% for 72 months, Down Payment may be required. Subject to Residency Restrictions. Subject to INFINITI Financial Services credit approval. Not all buyers qualify. Retailer sets actual price. Ends 04/30/2019. Lease includes, taxes, title & license. 39 month 10,000 miles per year. Retailer participation required. 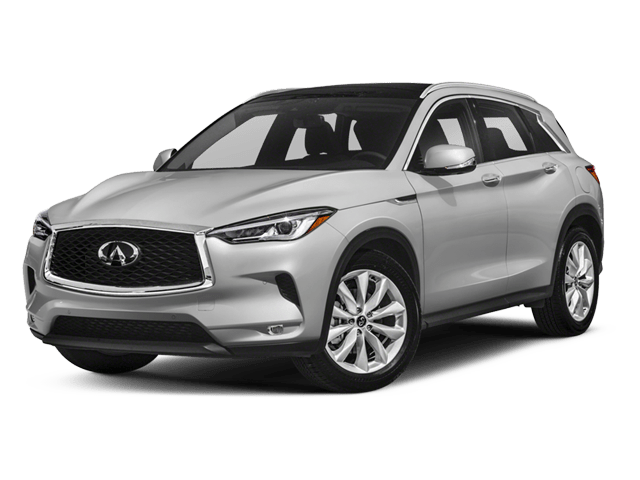 2019 QX50 LUXE AWD subject to availability to well-qualified customers who finance their lease through INFINITI Financial Services. Subject to credit approval. No security deposit required. Must take delivery from new retailer stock. See participating retailer for details. Offer ends 04/30/2019. Supplies of vehicle may be limited in some regional areas. Retailer inventory varies. Subject to residency restrictions. Stock# 19425-19477 Vin:3PCAJ5M32KF132782 Model# 81219 $14.71 per month per $1,000 financed at 1.9% for 72 months, on all new 2019 QX50 in retailer stock. Down payment may be required. Financing is subject to INFINITI Financial Services Tier 1 credit approval. Offer ends 04/30/2019. Must take delivery from new retailer stock. See participating retailer for details. Subject to residency restrictions. $3,500 TOTAL Due On Delivery. Includes, taxes, title & license. State and city may very. Retailer participation required. $3,500 total due on delivery, 39 month 10,000 miles per year. 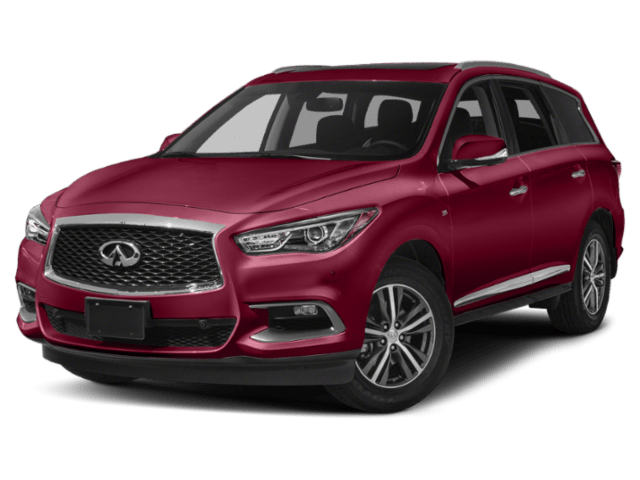 2019 QX60 LUXE AWD subject to availability to well-qualified customers who finance their lease through INFINITI Financial Services. Subject to credit approval. No security deposit required. Must take delivery from new retailer stock. See participating retailer for details. Offer ends 04/30/2019. Supplies of vehicle may be limited in some regional areas. Retailer inventory varies. Subject to residency restrictions. 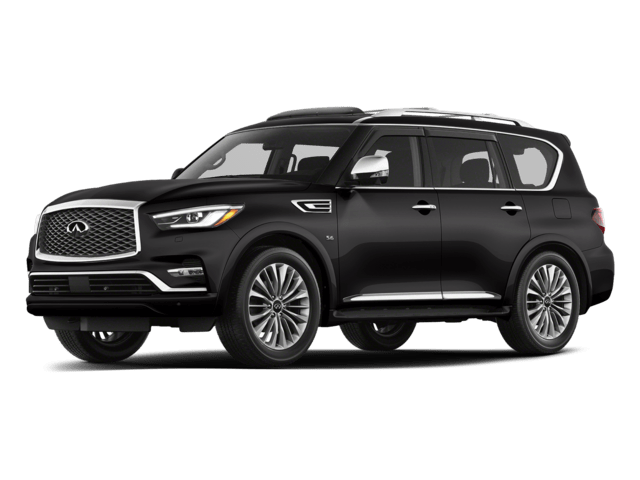 Model 84619 stock# 19276-19305 VIN: 5N1DL0MMXKC516725 OR $17.70 per month per $1,000 financed at 2.4% for 60 months, on all new 2019 QX60 in retailer stock. Down payment may be required. 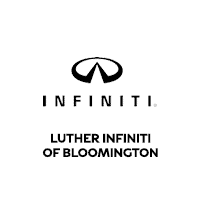 Financing is subject to INFINITI Financial Services Tier 1 credit approval. Offer ends 04/30/2019. Must take delivery from new retailer stock. See participating retailer for details. Subject to residency restrictions.